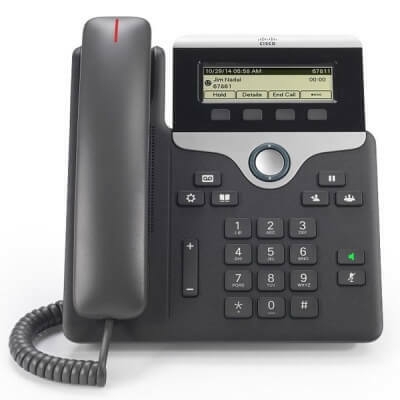 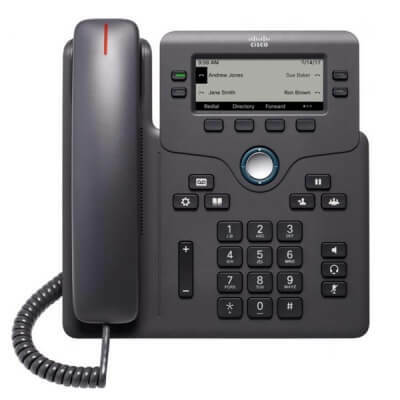 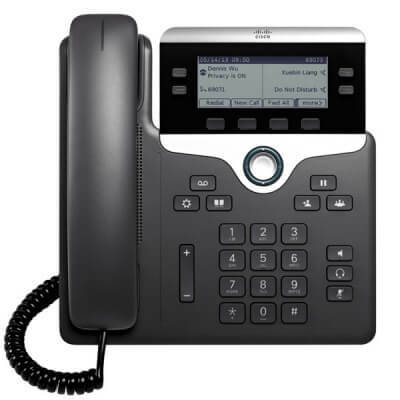 Cisco IP Phones change the communications experience, adding new collaboration modes to VoIP, such as HD voice, video, conferencing, and wireless. 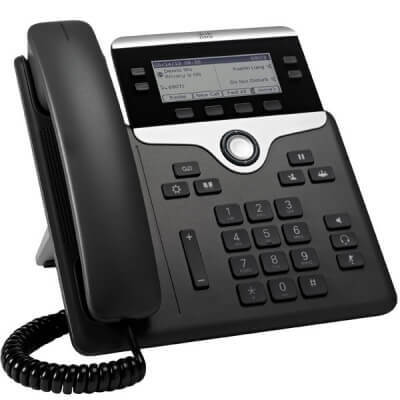 Headset Store offer discounts for regular account customers. 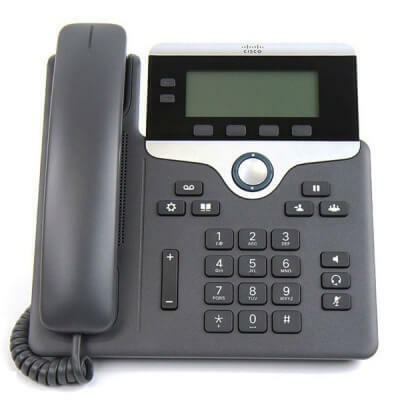 Call us on 01675 432 123 to discuss your Requirements.